Add colour and excitement to your kitchen with these cute rubber scrapers. 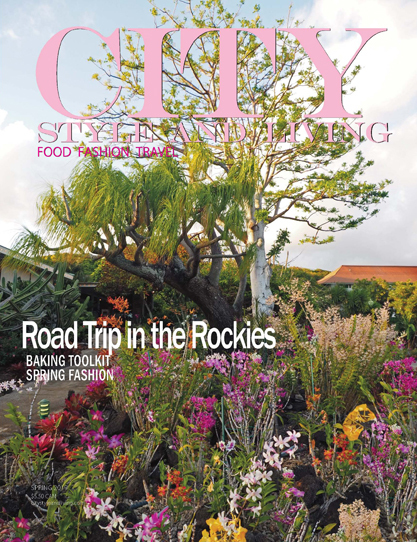 Available in a wide range of designs including flowers, smiley faces, and holiday themes, they are a great way to get kids involved in cooking. 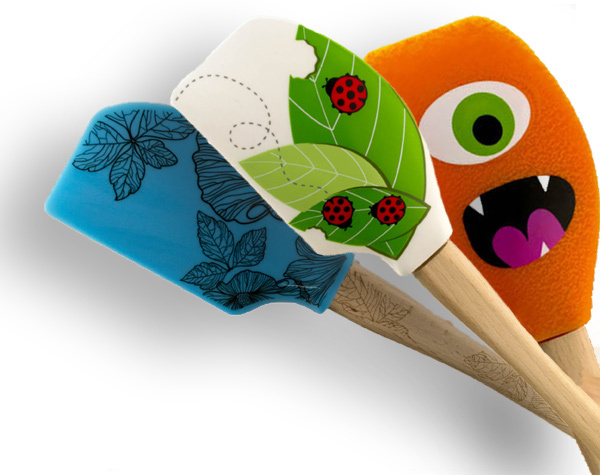 Hibiscus Spatula, Monster Spatula, and Ladybug Spatula (pictured).